Sony’s virtual reality platform will soon be a bit more affordable thanks to a competitor-spurred price cut. The gaming giant on Monday announced that its existing PlayStation VR Worlds bundle consisting of the VR headset, a PlayStation Camera, two PlayStation Move motion controllers and PlayStation VR Worlds game will be available for just $449 starting September 1 (down from the current asking price of $499). The core PlayStation VR bundle, meanwhile, will (as of next month) come with a PlayStation Camera – a required piece of hardware that isn’t included with the existing kit. The bundle will retain its existing $399 price point meaning you’re essentially getting the camera for free. HTC earlier this month dropped the price of its Vive VR headset by $200 which now puts it at $599. HTC’s price cut came in response to Oculus announcing a series of price cuts for the Rift. For a limited time, you can get a Rift and Touch motion controller bundle for $399 (although that’ll eventually jump back up to $499). 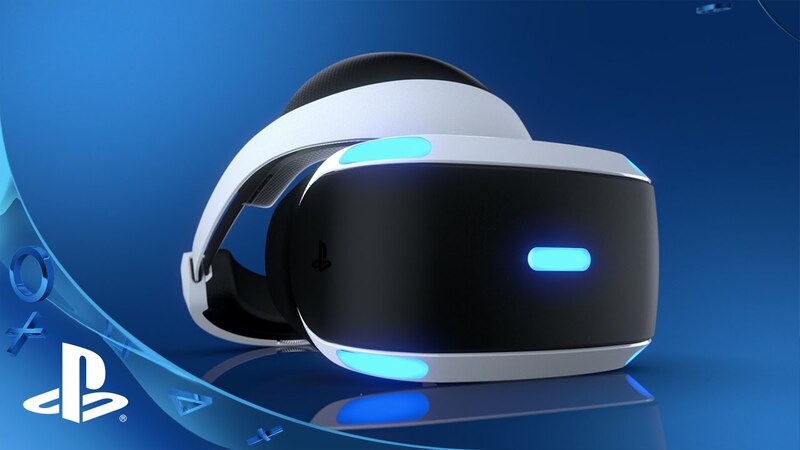 Mary Yee, vice president of PlayStation marketing at SIEA, said Sony now has more than 100 VR titles in its lineup including hits like Arizona Sunshine, Superhot, Fantastic Contraption, Dino Frontier and Tiny Trax. New titles are added to this page should you want to keep track of them, Yee notes.